A nationally acclaimed exhibition showing rare photographs taken by women on the frontline is set to stir audiences as it comes to Bishop Auckland Town Hall. 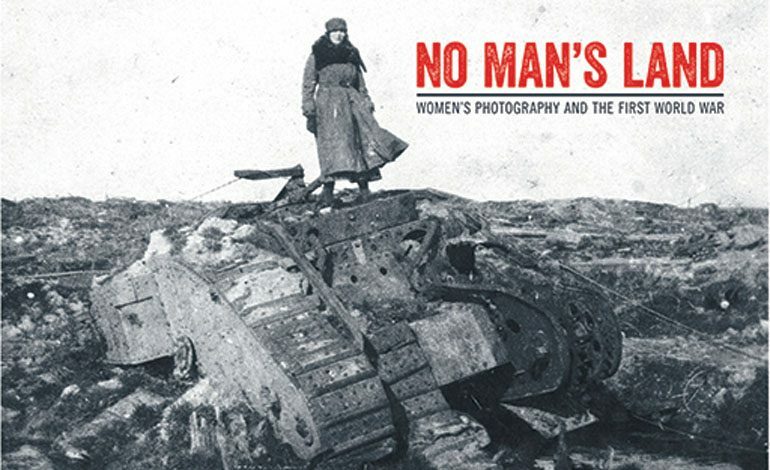 No Man’s Land offers rarely-seen images taken by female nurses, ambulance drivers and photographers during the First World War, alongside contemporary female artists working a century later. The pioneering exhibition will end its national tour at Durham County Council’s Bishop Auckland Town Hall from Saturday, 26 January to Saturday, 6 April, inviting visitors to share in the experiences of the brave, ground-breaking women who took to the front line. Such women include Olive Edis (1876–1955), thought to be the UK’s first female official war photographer sent to a war zone and one of the first anywhere in the world. Also featured are the remarkable images of Mairi Chisholm (1896–1981) who took the unconventional role of motorcyclist-turned-ambulance driver and used snapshot cameras to record her intense life under fire at Pervyse in Belgium, just yards from the trenches. These historical images coincide with contemporary works, such as photographs by Alison Baskerville, a former soldier with personal insight who was commissioned to create a series of portraits of present-day women in the British Army. Lucy Jenkins, visual arts manager for Durham County Council, said: “As we commemorate the centenary of the Armistice period, it is a historic moment to consider people’s experiences of the First World War and reflect upon the impact of conflict today. With Bishop Auckland fast becoming a destination for arts and culture, we’re delighted to offer this important exhibition to residents and visitors to the region”. The exhibition has been curated by Dr. Pippa Oldfield and is a co-production by Impressions Gallery in Bradford, The Turnpike in Leigh, Bristol Cathedral, and Bishop Auckland Town Hall, supported using public funding by the National Lottery through Arts Council England. 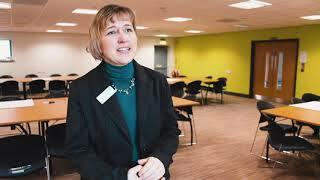 Bishop Auckland Town Hall is open Monday to Friday 10am to 4pm, Saturday 9.30am to 12.30pm. For more information, visit www.bishopaucklandtownhall.org.uk or phone 03000 269 524.